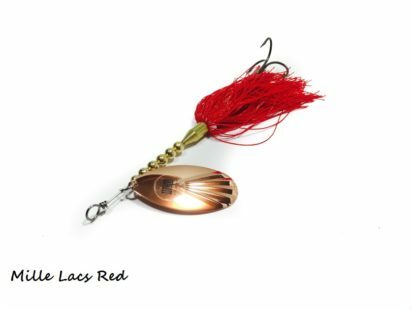 The LT-9 is a double skirted bucktail that features a single number 9 fluted blade. 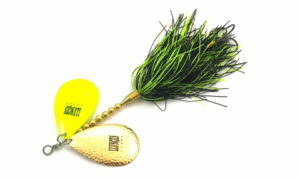 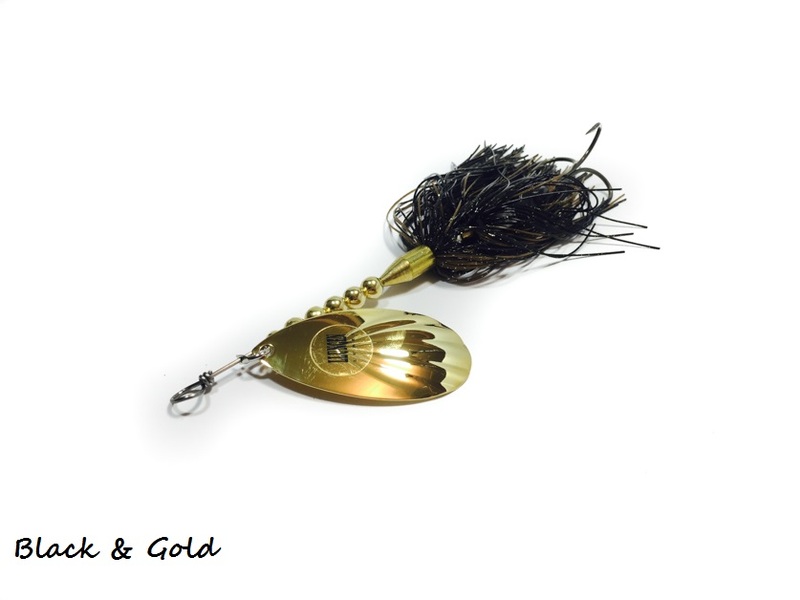 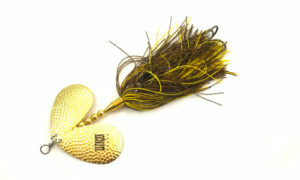 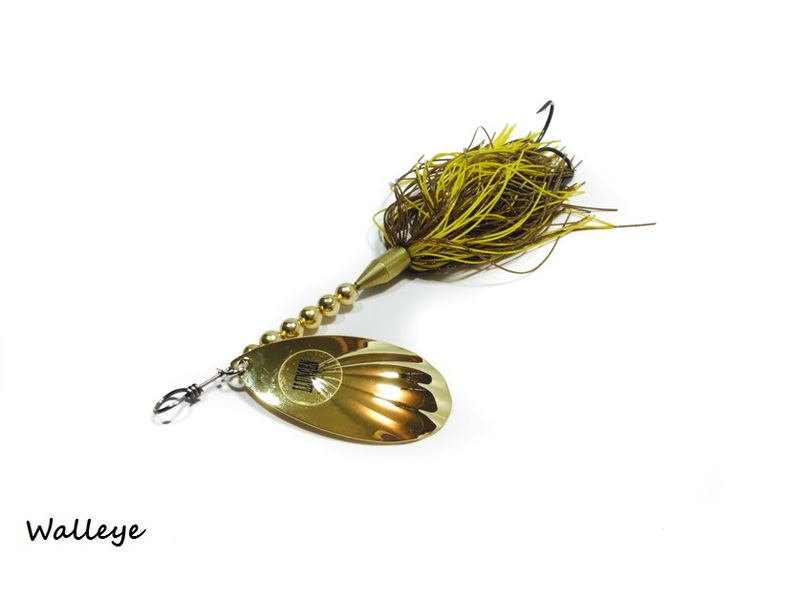 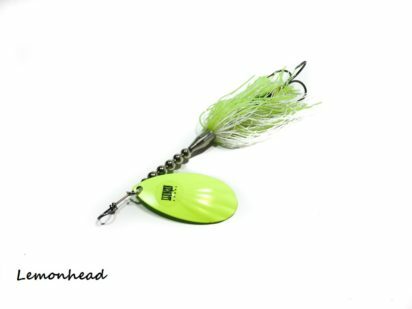 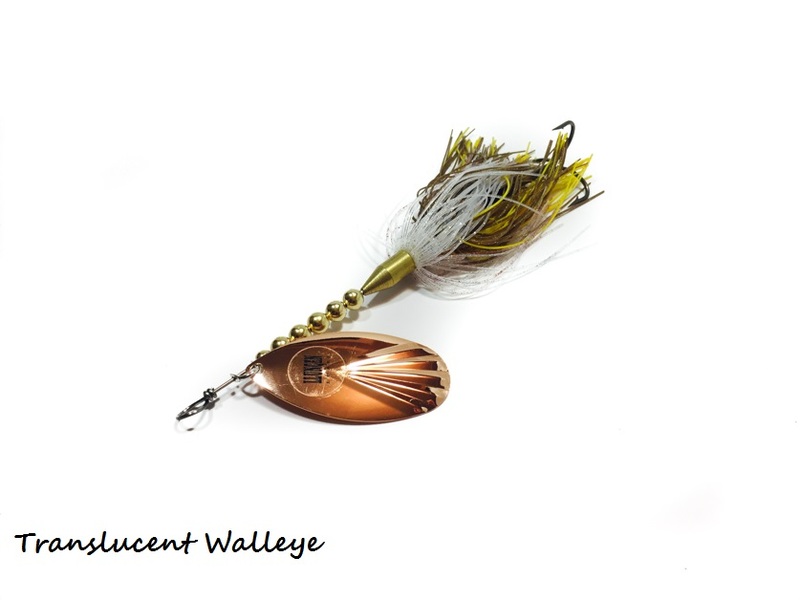 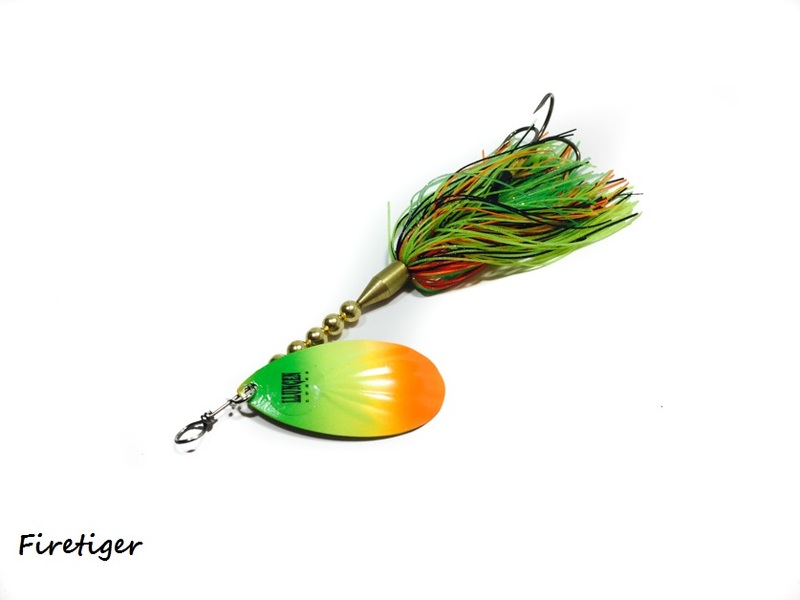 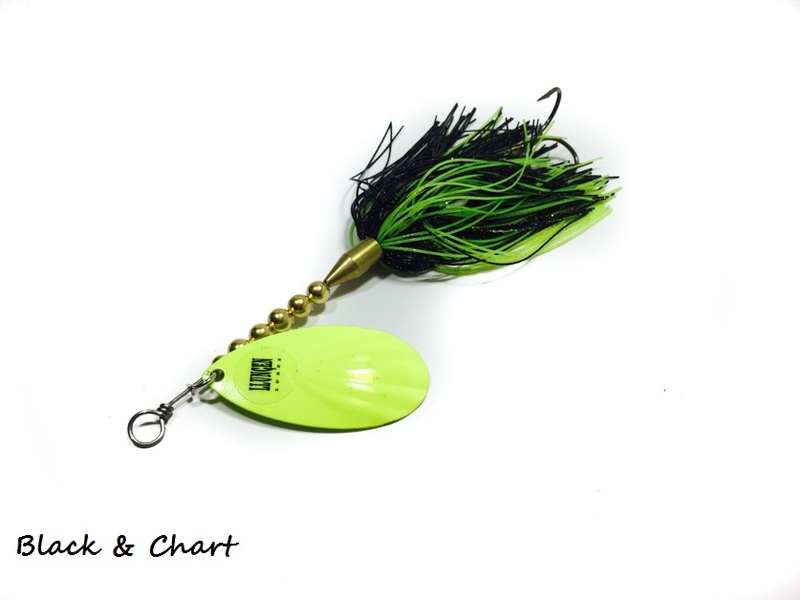 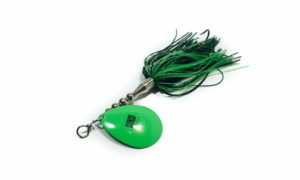 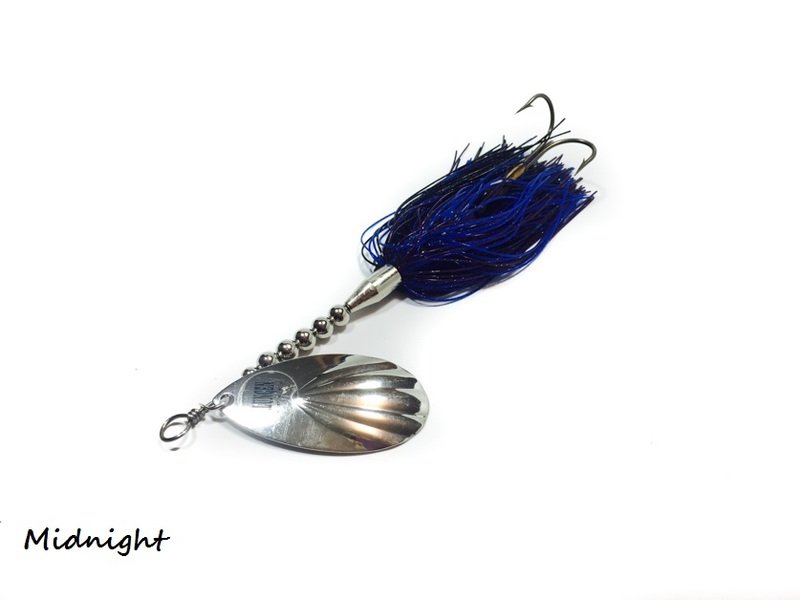 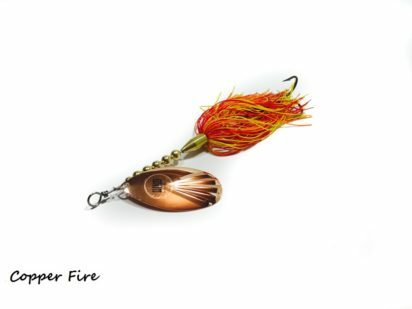 This bait is a great choice for early season muskies and is a great option any time a deeper presentation is necessary. 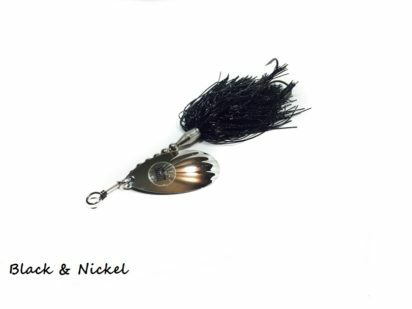 It can be worked at a variety of speeds to trigger aggressive strikes. 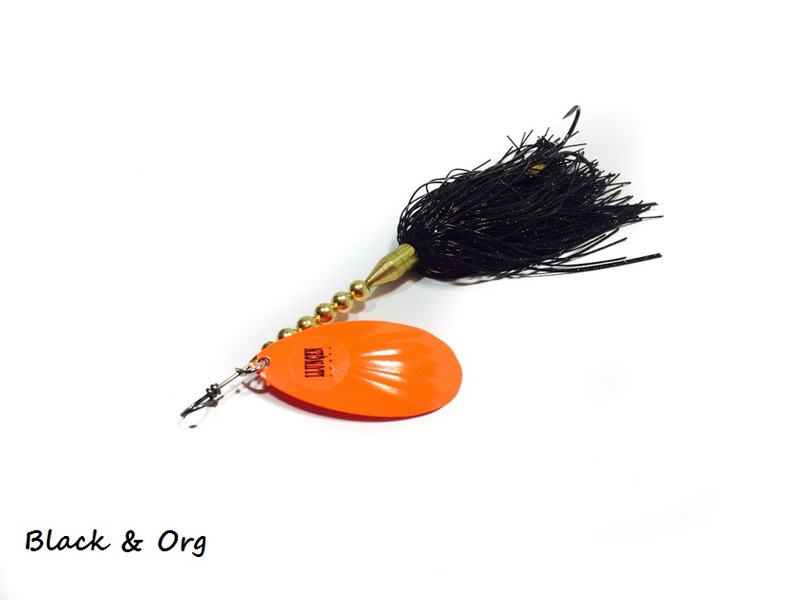 The most versatile bucktail available! The LT-9 is a double skirted bucktail that features a single number 9 fluted blade. 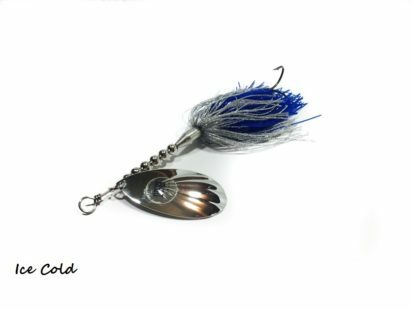 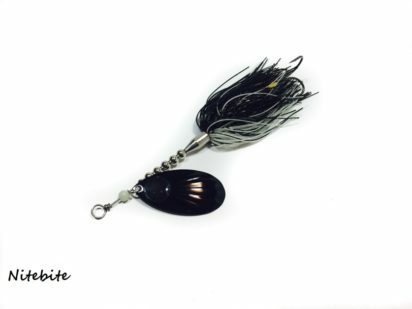 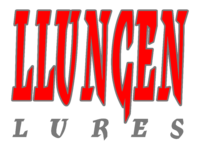 This bait is a great choice for early season muskies and is an awesome option any time a deeper presentation is necessary. 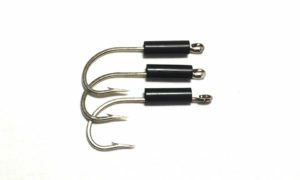 It can be worked at a variety of speeds to trigger aggressive strikes. 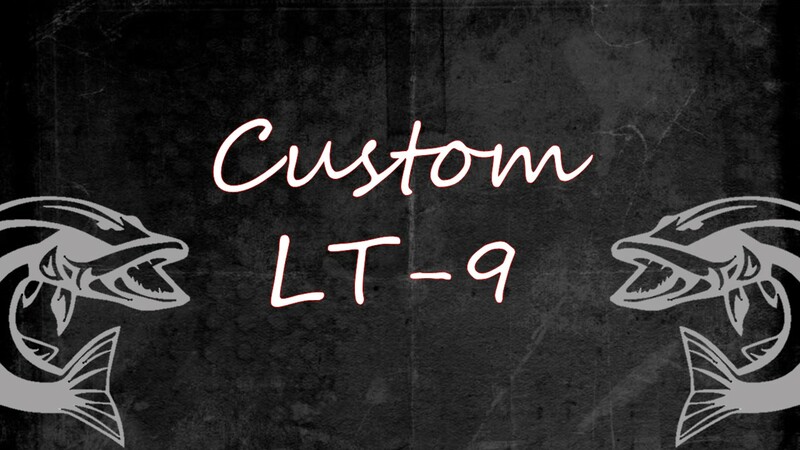 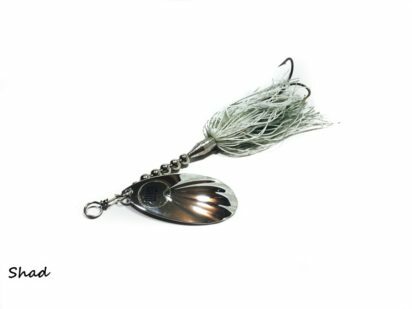 The LT-9 is a must-have in every musky fisherman’s bucktail arsenal.